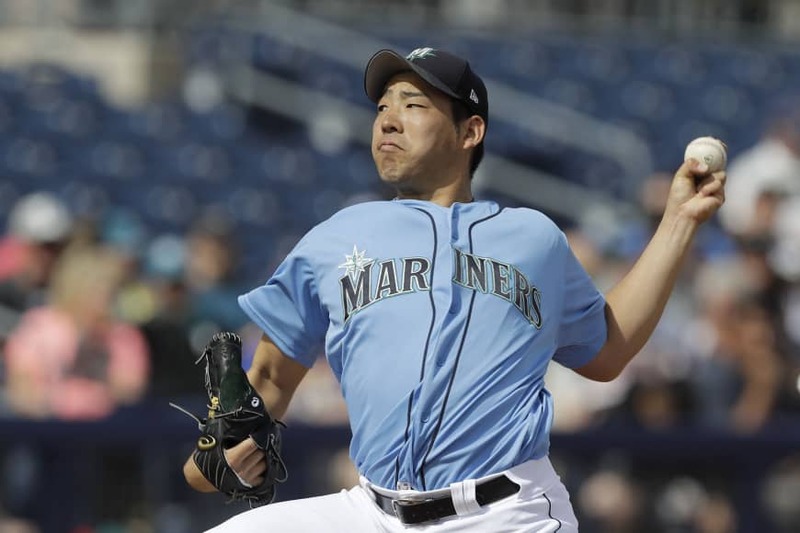 PEORIA, ARIZONA - New Seattle Mariners pitcher Yusei Kikuchi will make his Major League Baseball debut as a starter in the second game of the 2019 season-opening series in Japan against the Oakland Athletics on March 21. “I feel like I’m making two debuts,” said Kikuchi, who will be the first Japanese-born player to make his MLB debut in Japan. “I want the Japanese fans to see how I’m working hard and growing (as a player),” he said. Seattle manager Scott Servais announced his starters on Saturday. The manager also announced that lefty Marco Gonzales will get the Opening Day start for the American League team at Tokyo Dome on March 20. 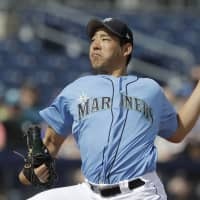 The 27-year-old Kikuchi, who signed a four-year deal with the Mariners after being posted by the Seibu Lions, has been touted as one of MLB’s most anticipated newcomers and will likely be a fixture in the Mariners’ rotation this season. Mike Fiers will get the nod for the A’s in the first game of the series, according to Jane Lee of MLB.com. Marco Estrada will oppose Kikuchi in the second game. Mariners legend Ichiro Suzuki, 45, who received a non-roster invitation to the club’s spring training camp after signing a minor league deal with the team, is also expected to play in Tokyo, when the teams’ rosters will be expanded. Also on Saturday, New York Yankees manager Aaron Boone said Masahiro Tanaka will start on Opening Day in place of the injured Luis Serevino when the club hosts the Baltimore Orioles on March 28.